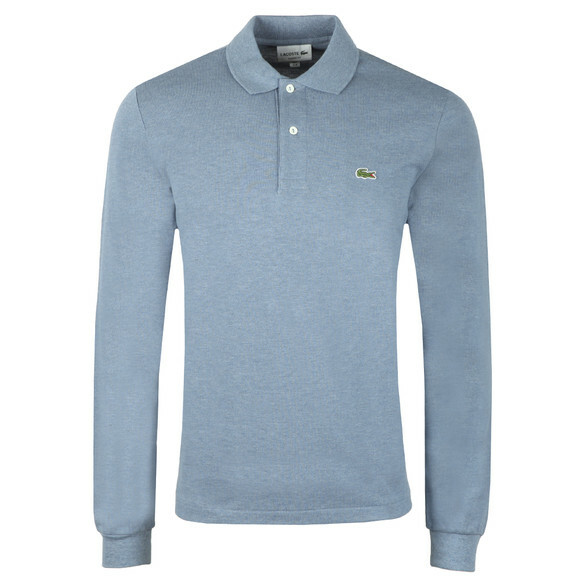 Lacoste L1313 Long Sleeve Polo Shirt, in Neptune Chine. 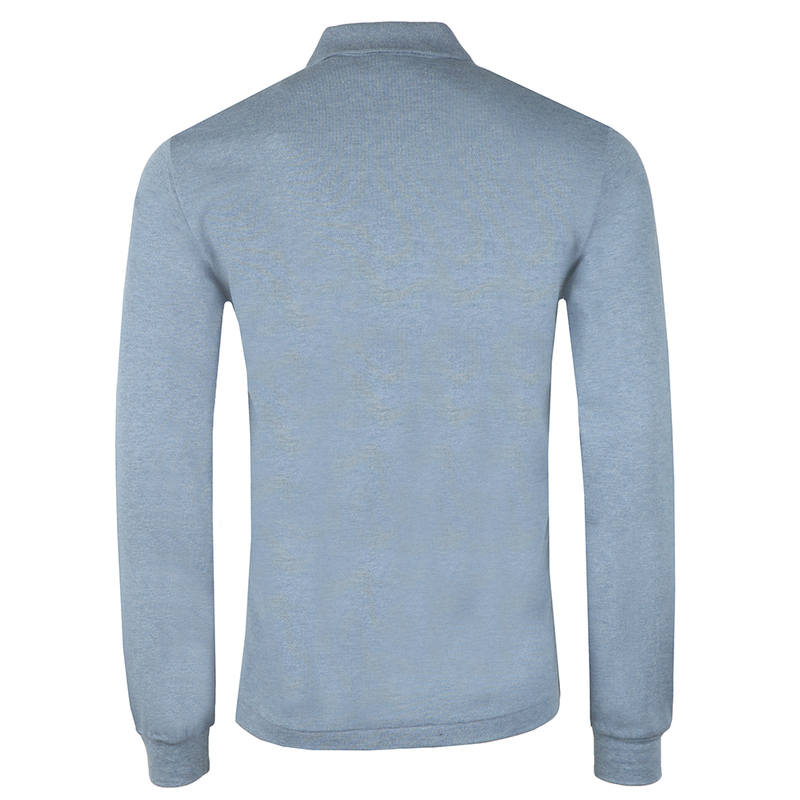 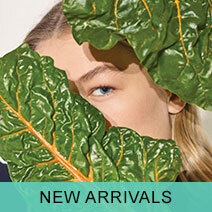 The L1313 is a new long sleeve style crafted from soft cotton fabric. 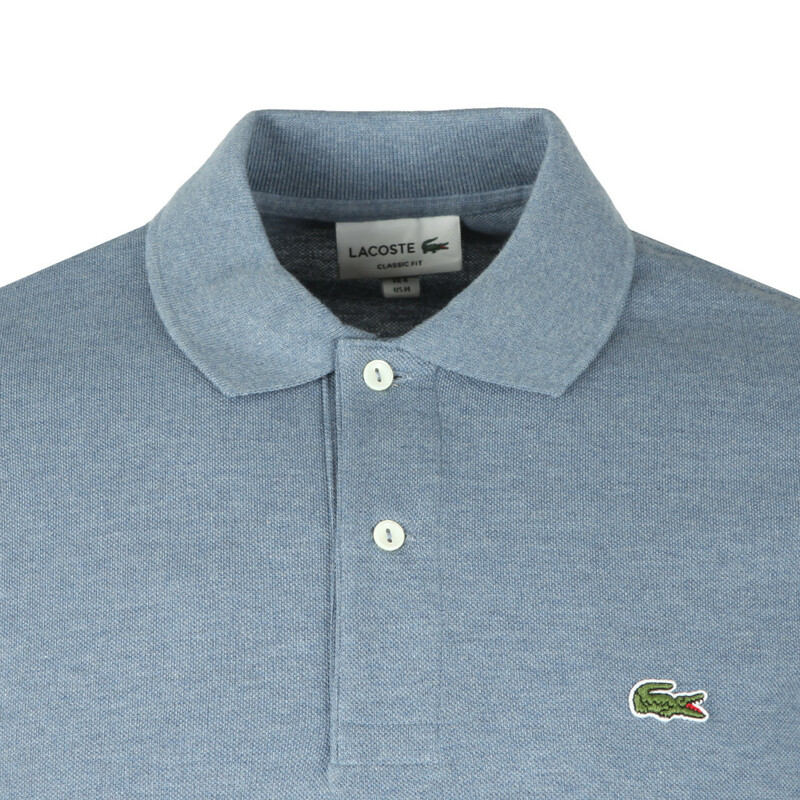 Includes a two button placket closure to the neck and the iconic Lacoste crocodile embroidered to the chest.